Don't miss your chance to save on some of our top products! Low price is available only while supplies last. Order yours before they are gone! Items are updated frequently so be sure to check back again. 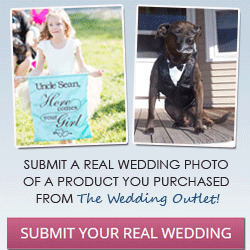 Looking for a unique way to celebrate your union during your ceremony? A wedding wine ceremony is a popular choice among couples. 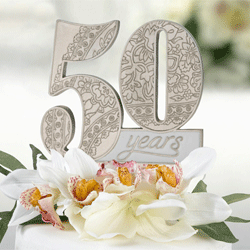 After the ceremony you'll have a wonderful keepsake you can use for future celebrations. 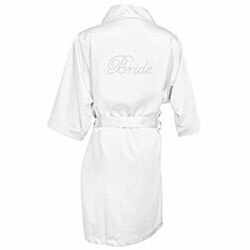 You will love our selection of bridesmaid gifts including our popular personalized bridesmaid robes and tie the knot bracelets. 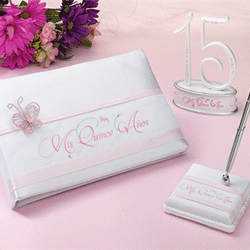 You are sure to find a bridesmaid gift for all the special ladies on your list! 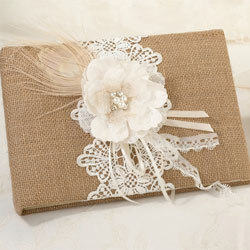 A Wedding Card Box is a decorative and functional wedding accessory for your welcome table. Your guests can drop off their card for safe keeping. 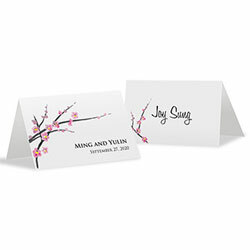 Find a variety of colors and styles to complement your wedding style. 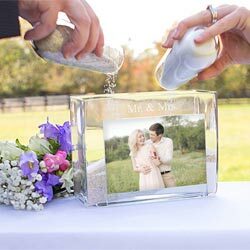 Many couples are opting for a unique ring bearer pillow alternative such as our popular Wedding Ring Boxes to hold their wedding rings. 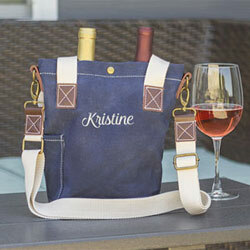 Many of our styles can be personalized to create a one of kind keepsake. 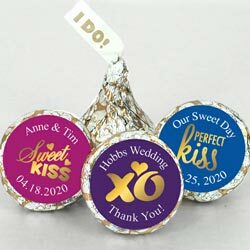 One of our most popular wedding favors are our delicious Hershey's Kisses Wedding Favors. These edible favors are used for all types of special occasions where you want to give your guests a sweet treat! 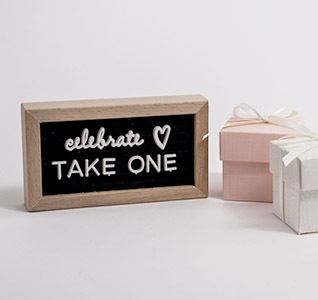 Mini Felt Letter Boards are perfect for creating fun custom messages for weddings and other special occasions! This hot trend is perfect for 2019 Weddings! 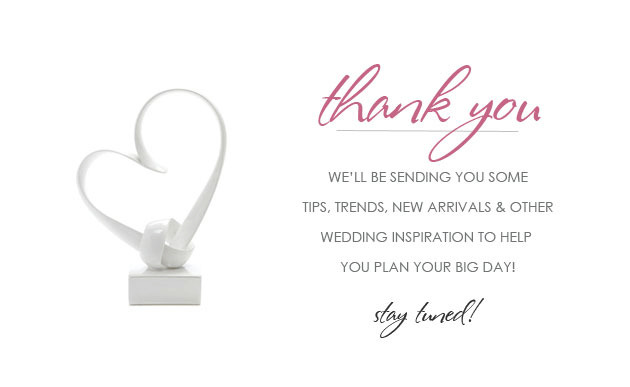 We've already started adding the new 2019 wedding accessories! 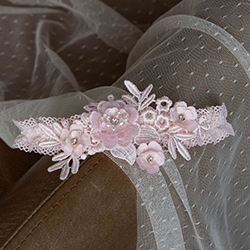 You'll find fabulous new styles to match your wedding colors or theme from the leading wedding designers, including WeddingStar, Lillian Rose, Cathy's Concepts, Hortenese B. Hewitt and Ivy Lane Designs. 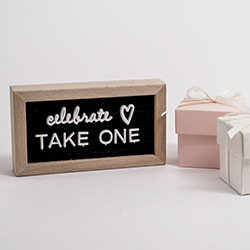 You carefully selected your bridal party from friends and family, now show them how much you appreciate their love and support with a personalized gift. 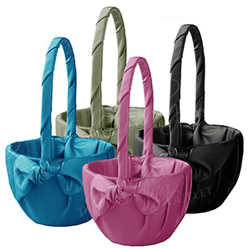 Popular bridesmaid gifts include personalized tote bags, jewelry, jewelry boxes, and keepsake items including photo frames and vases. Leading groomsmen gifts continue to be golf gifts, cufflinks, pocket knifes and of course the traditional beer mugs or pilsner glasses! 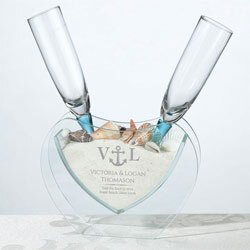 Preview Personalization on YOUR Wedding Accessories! 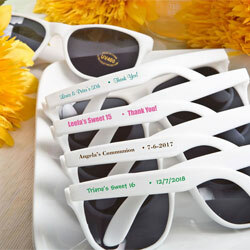 You can now "preview your personalization" on many of our wedding accessories and favors before you add it to your cart! This feature offers you a shopping experience unlike any other. 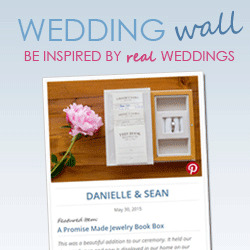 You no longer have to imagine or wait for order to arrive to see if the wedding accessory will be a perfect match. 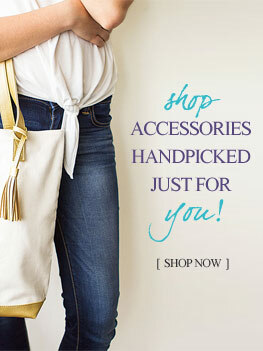 Simply enter your names, monogram, wedding date or select your desired colors, accents or ribbons - whatever the accessory offers and then click the "preview personalization" button and wah lah! You created a custom piece you can see before you buy. Looking for something particular? No problem, we make it easy to find what you are looking for with our advanced search and filter option. Simply type in the search box above and filter by product type, theme, color, design, embellishment and much more to find exactly what you need. Finding the right wedding accessories, favors and gifts for your special event has never been easier with our advanced searching.